Advanced process of early stage of development requires many tests in the institutions for academic research and laboratory. Htc vacuum manufactures the UHV vacuum chamber and uhv component assembly in a variety of experimental equipment, provides institutions for academic researchers with the right tools for the experiments. Htc vacuum manufactures the research vacuum chamber including various experimental coating chamber, space simulation device, surface analysis system, optical measurement system and gas detection equipment, also manufacture the synchrotron radiation center chamber of ultra-high vacuum system at home and abroad. 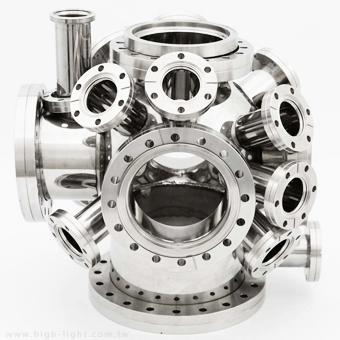 Welcome to contact us, Htc Vacuum is pleased to provide you the solution of UHV chamber.